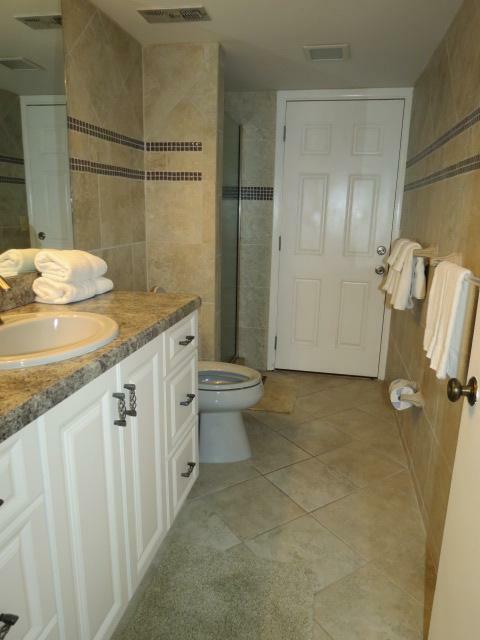 Enjoy, Relax and Have Fun in this first floor, two Bedroom, Oceanview Property! 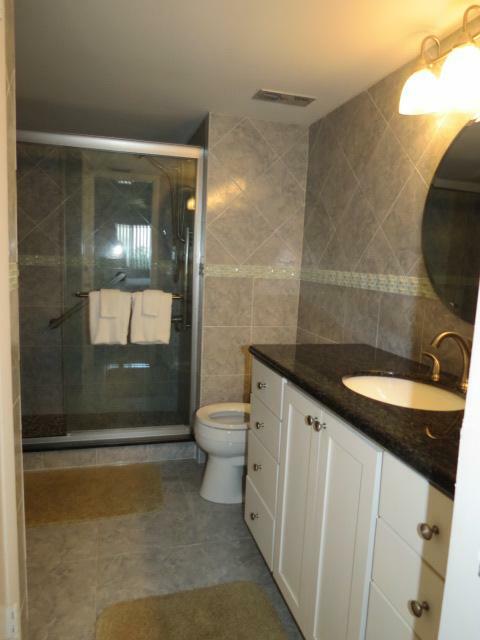 First floor, oceanview, spacious 2 bedroom, 2 bath. Courtyard style, with a resort style pool! As you enter the front door, your eyes are drawn to the beautiful white ceramic tile floor decorating the kitchen and dining room. 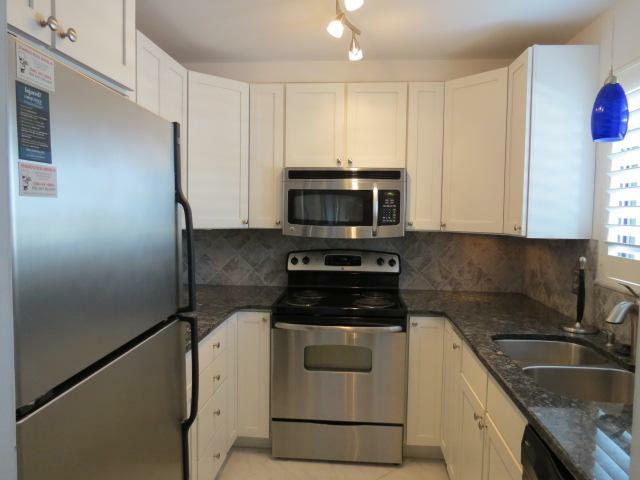 Upgraded kitchen with granite countertops and stocked with dishes, utensils and cookware. The combination living and dining room is perfect for family gatherings. Bedrooms come equipped with linens to accommodate one king and two twin beds. Perfect choice for a romantic weekend or a family vacation. Beautiful ocean and sunrise views from this unit's patio! This unit is equipped with wireless internet.